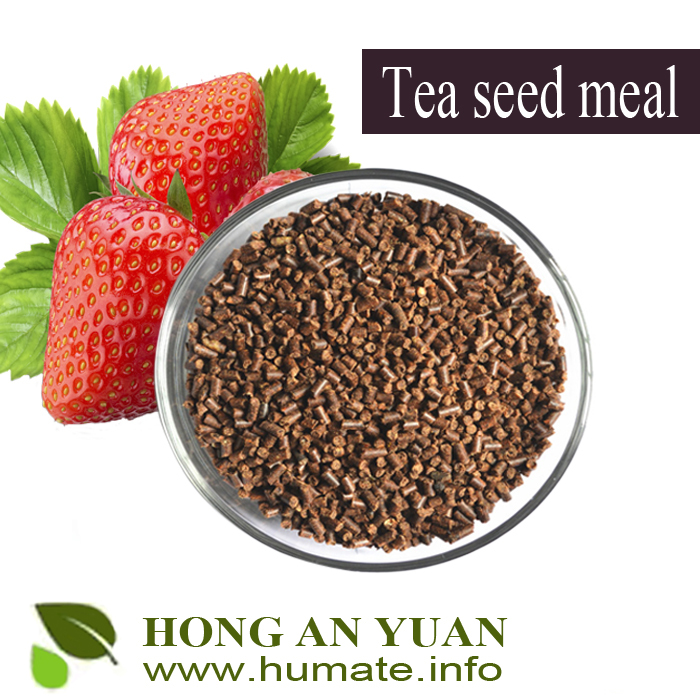 Tea seed powder can be used in paddy field, vegetable field, flower field and golf court to kill apple snail, golden apple, Amazonian snail, earthworm etc. without harm to the rice, vegetable, flower and grass. 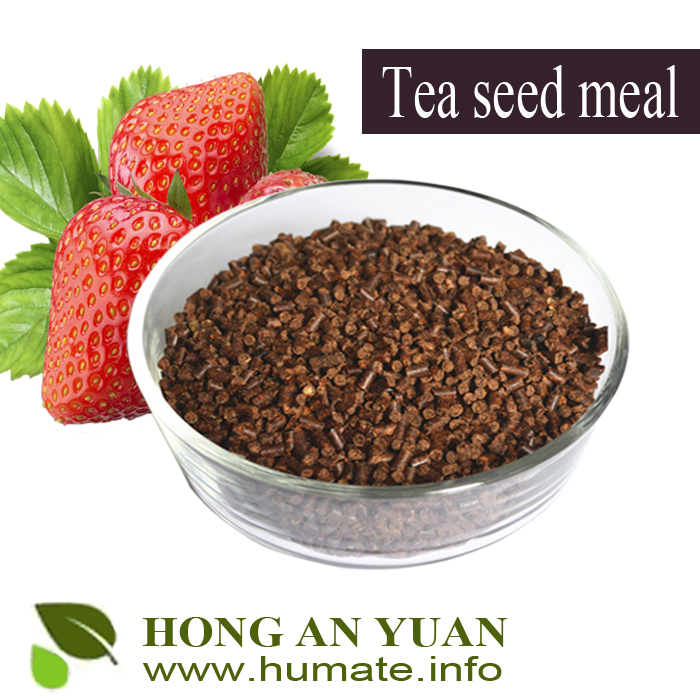 Tea seed powder can kill the unusable fish, loach, tadpole, frog-spawn and some other aquicolous insects. It accelerate the growth of aquatic-gross and fasten the exuviations of shrimp and crab. 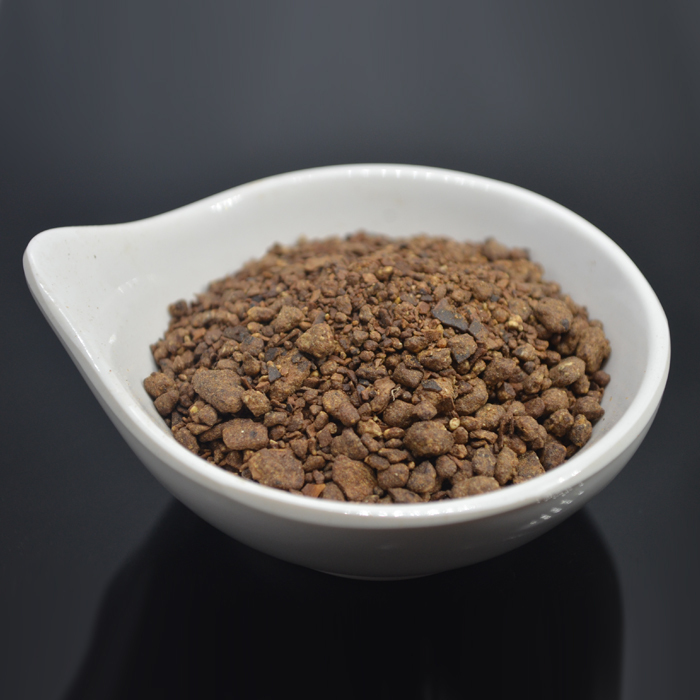 Tea seed powder can adjust the soil trace elements, promote the growth of plant roots, kill the pests, diseases, virus and enhance the resistibility to the pests and diseases. 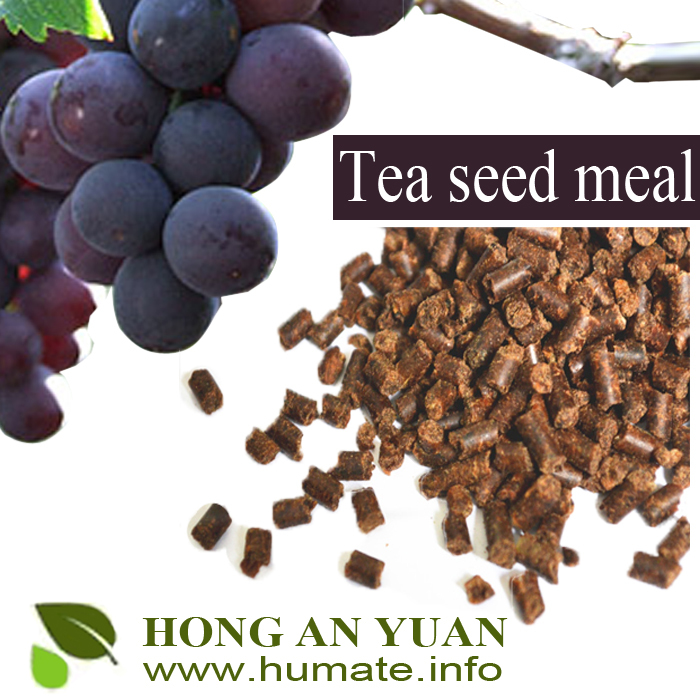 Tea seed powder contents rich of saponin. It can discompose pesticide residuals and oil contamination, it can be used as shampoo and daily cleaner without harm and pollution. It is the best solution that Using tea seed powder mix quicklime or tea seed powder mix bleaching powder or even using tea seed powder separately to clean and sterilize pond. 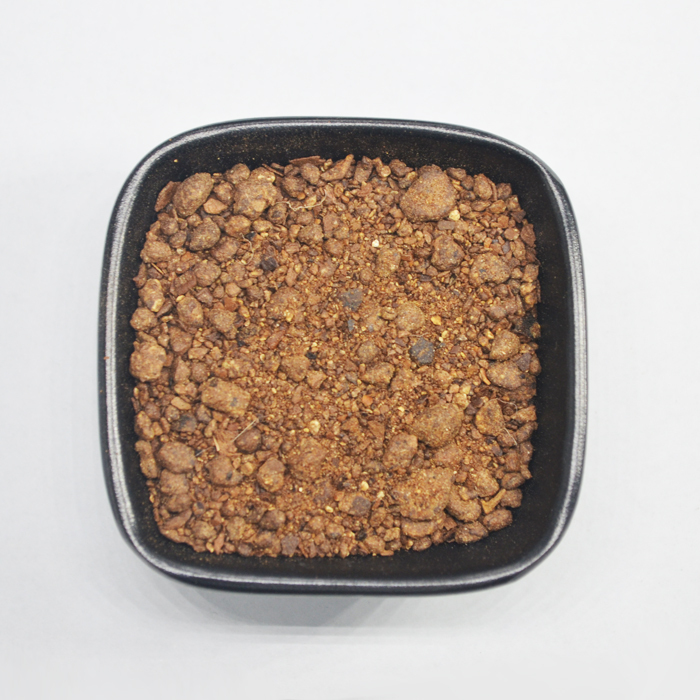 It has the advantages of quick detoxication, no residue phytotoxicity . It can kill the unusable fish, snail, tadpole, frogspawn, leech, clam and some other aquicolous insects, and no harm to aquatic plant, to aquatic plants plays a protective role.